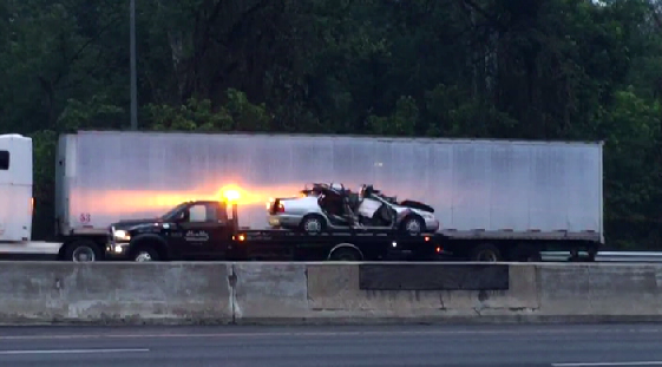 At least one person was injured in a crash that closed the Outer Loop of the Capital Beltway for an hour Thursday morning. Maryland State Police say two tractor-trailers and two vehicles were involved in the crash near Connecticut Avenue. All lanes of the Outer Loop were closed for about an hour. Alll lanes are now open.